Once your Swim-A-Thon™ is complete, you will need to submit a financial report and payment to USA Swimming Foundation. Go to Event Fundraising Admin. Chameleon users: In the side menu click TUMoney > Event Fundraising Admin. New CMS users: In the side menu click Business Tools > Event Fundraising Admin. Click the Report link to right of your active campaign. Click Report Type dropdown and select Swim-A-Thon Financial & Award Redemption Form. Click Generate Report. The report will be saved as an Excel spreadsheet to the folder where your browser saves downloads. The filename starts with TumEventRpt followed by a long number and .xls. Navigate to the Swim-A-Thon Dashboard in your browser. 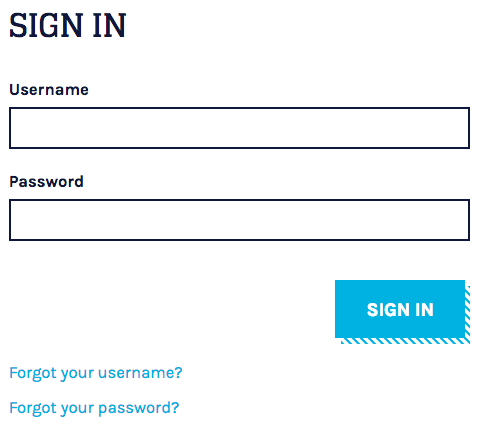 Sign in with your username and password. If you have forgotten or lost your login information, do NOT create a new account. Instead, please contact a Swim-a-Thon representative via email or call 719-866-3571 for assistance. Click the Submit Results link in the Actions column of your current, active Swim-a-Thon. Upload the spreadsheet you generated in step 4 and to make your 5% (or more) contribution to the USA Swimming Foundation. If you do not have a Swim-A-Thon account, please register your team and submit your Swim-a- Thon results and 5% contribution by following the steps outlined in the Swim-a-Thon Dashboard Quick Start Guide. If you have any questions about the submission and payment process, please email Patty Pannell (ppannell@usaswimming.org) or call Patty at 719-866-3571. How do I generate my Top Performer Reports? How do I generate financial reports based on the recipient/participant of the fundraising dollars? How do I send an email to accounts that have not sent Fundraising material to donors? How can I set my Fundraising Event to only include specific Roster Groups? How do I turn on the TUMoney tab? How do I delete an offline donation? How do I setup incentives for my Fundraising event? TUMoney: When is processing fee applied for offline donations? TUMoney: Can someone donate online without a selecting a participant? How do I create an Excel report that includes donor information? How do I email the team account from the event fundraising system? Where can I see my Lifetime vs Active event fundraising? How do I turn off a fundraiser? Why won’t my image upload in Event Fundraising Setup? What is the Donor Processing Fee option located in the Event Fundraising Setup Tab? What is a donation level setup? TUMoney - Can I have more than one fundraising system up? How come I don’t see my fundraising program that I just created? How do I generate reports detailing my donors by program? How do I turn on/off the Fundraising Module?